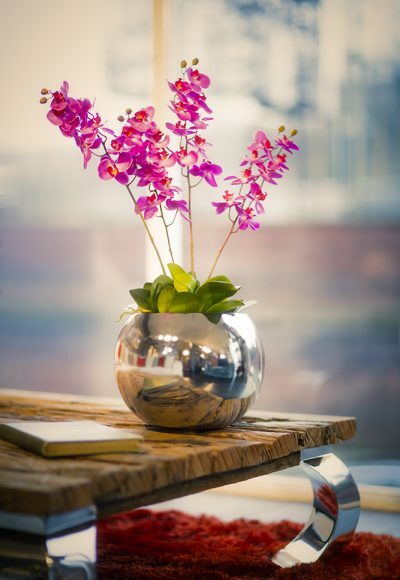 The Chrome Effect Sphere is a stunning interior planter. Perfect as an elegant centre piece. 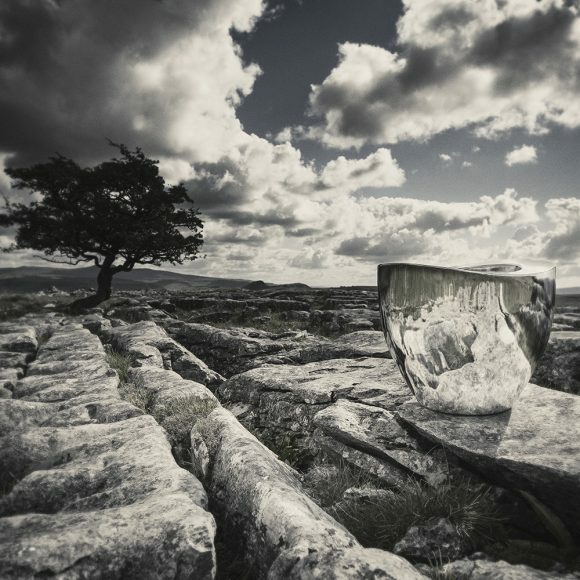 The chroming effect is a four stage process which takes time and a skilled craftsman. As this is a hand finished product there may be slight blemishes that can be seen close up which are unavoidable. Due to the time and skill involved there are limited products available in the chrome effect. 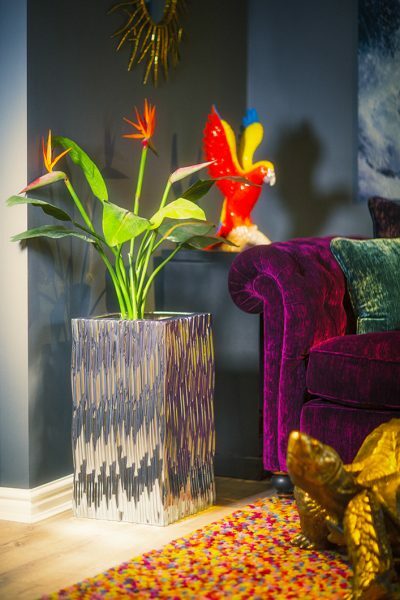 The Chrome Effect Flexi is a stunning interior planter. Perfect as an funky centre piece. 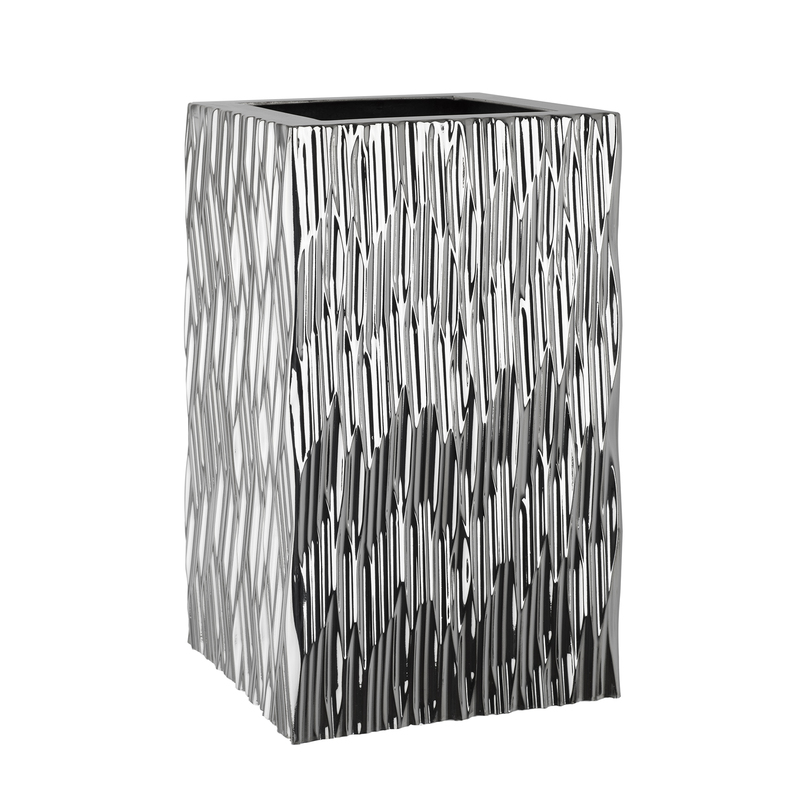 The Chrome Effect Half Wall Cone is a stunning interior planter. 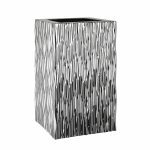 Perfect as an elegant planter to dress any wall. 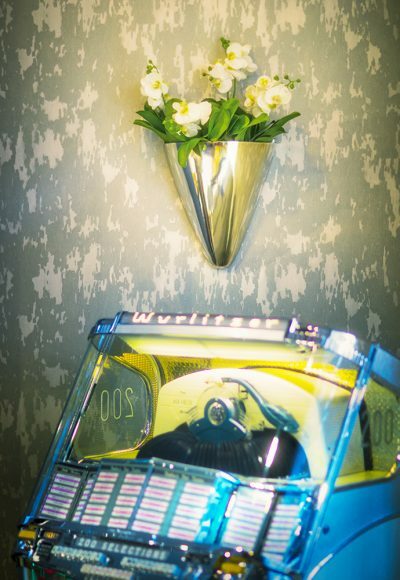 The Chrome Effect Stadium is a stunning interior planter. Perfect as an elegant centre piece. 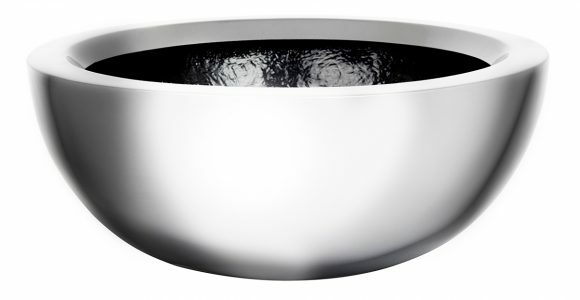 The Chrome Effect Bowl is a stunning interior planter. Perfect as an elegant centre piece.